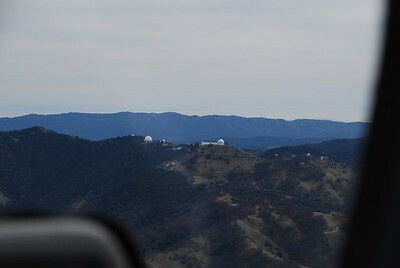 After departing RHV heading east, nice view of Lick Observatory on Mt Hamilton. 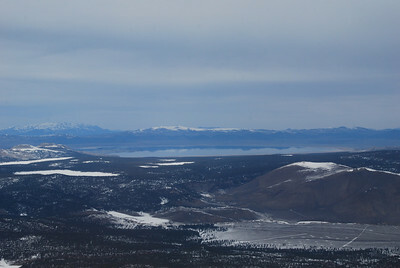 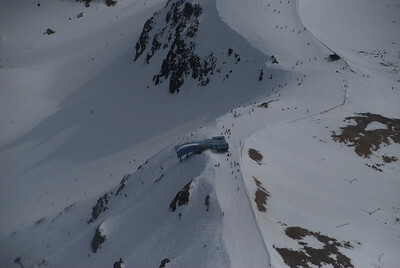 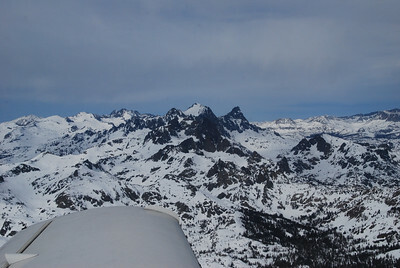 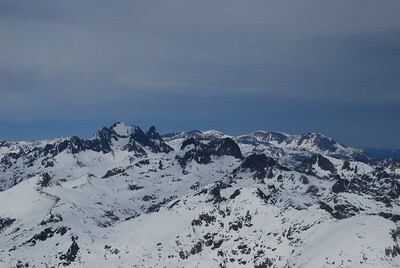 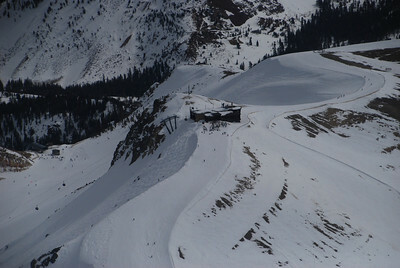 Mt Ritter, highest peak, center (13,143 ft). 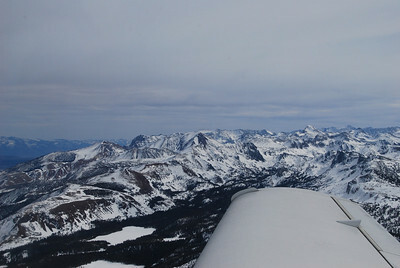 Banner peak (12,890 ft), to the right of Mt Ritter. 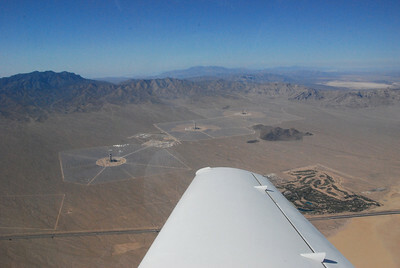 Hey, they really do look like ants. 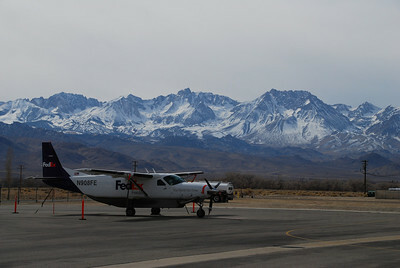 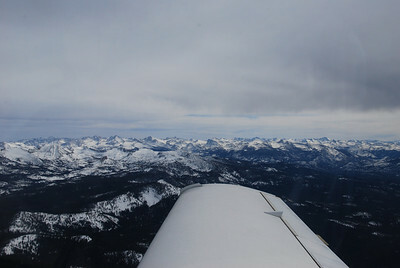 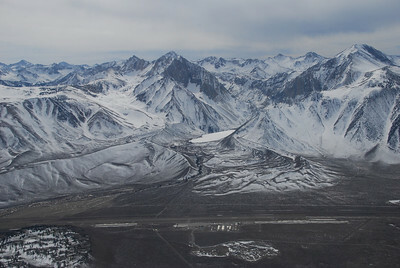 Mammoth Lakes airport at the base of the eastern side of the Sierras. 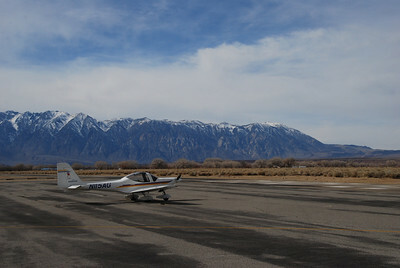 The airport elevation is 7,000 ft. 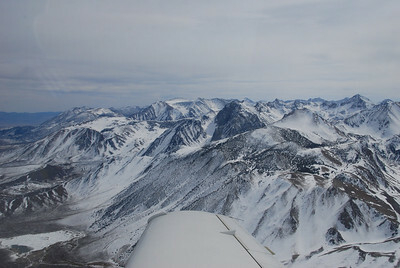 The peak on the right is Bloody Mountain, at 12,549 ft, and on the left is Mount Morrison, rising to 12,241 ft. Photo taken from about 11,000 ft altitude. 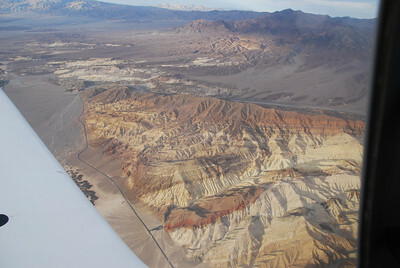 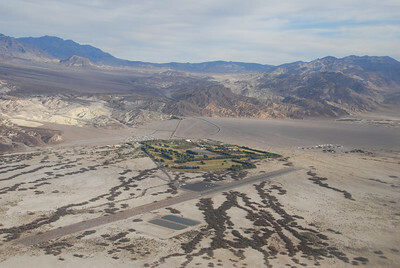 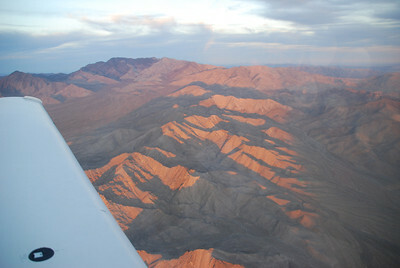 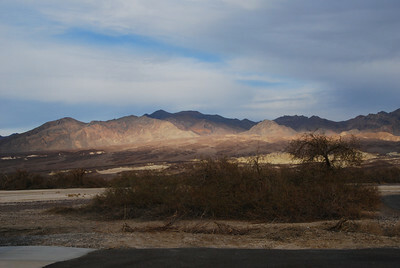 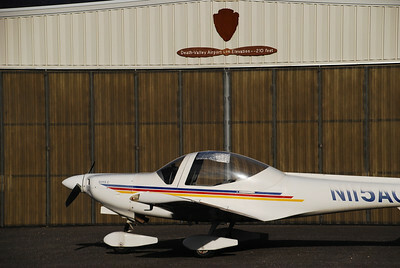 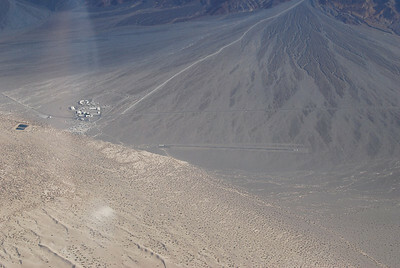 At 210 ft below sea level, Furnace Creek airport has the lowest elevation of any airport in the USA. 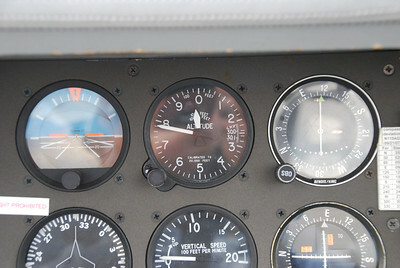 Altimeter reading below sea level. 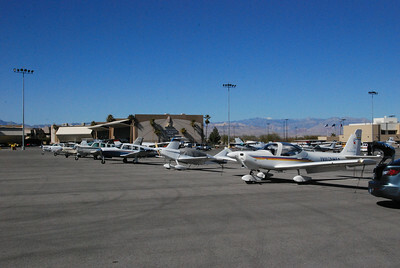 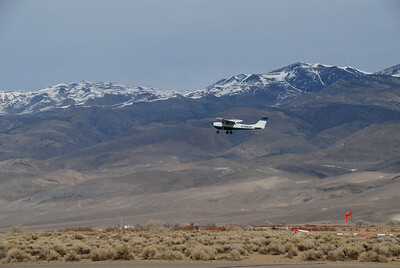 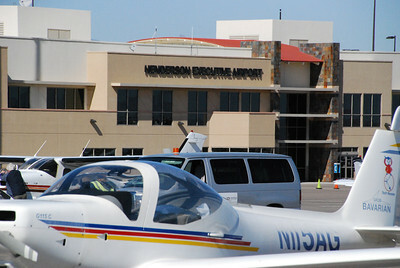 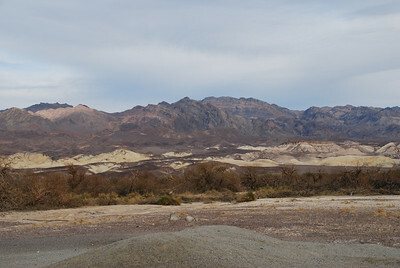 Henderson Executive Airport, Nevada, about 10 miles south of the Las Vegas strip. 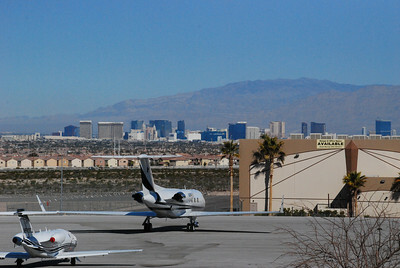 View of the strip from the airport restaurant, which incidentally had NO slot machines. 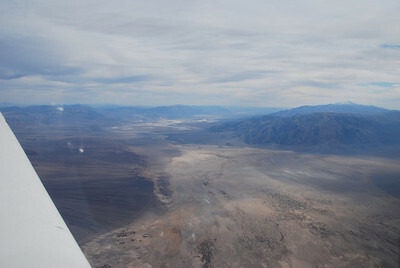 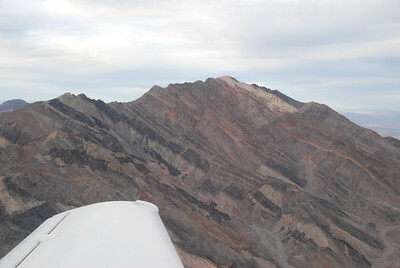 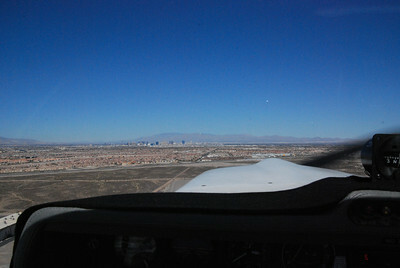 View of the strip while taking off from Henderson. 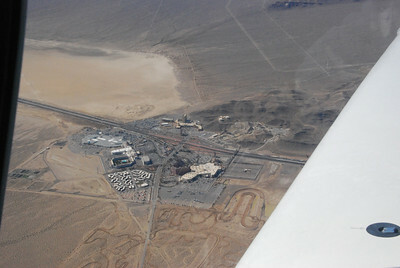 Three casinos and a shopping mall on I-15 at the Nevada-California border. 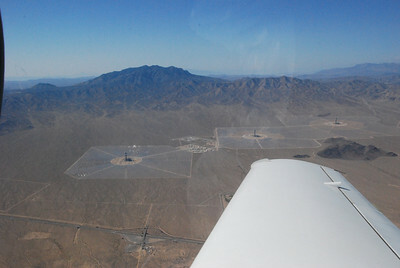 The Ivanpah solar generating station, funded partly by Google, under construction just inside the California border. 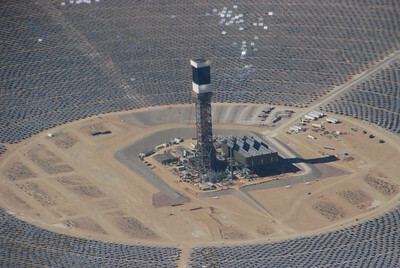 Huge field of mirrors focus sunlight onto a boiler at the top of a 450-ft tower, creating steam to generate electricity.